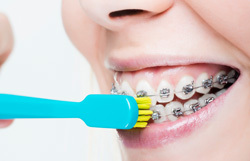 NHS Orthodontic treatment for Under 18's is free as long as their need meets the criteria required of the Index of Treatment Need (IOTN). 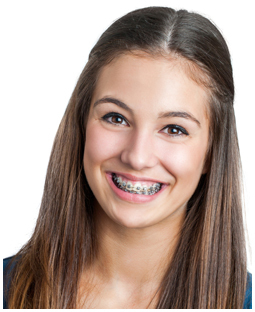 If the under 18 does not qualify, the Orthodontist will give full treatment fees and discuss and payment plans available. We usually recommend after care products including cleaning tablets and special brushes. Separate charges apply for these. 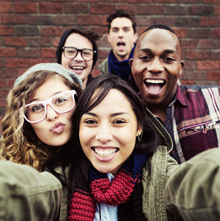 For over 18's a consultation fee of £50.00 applies and is payable at the time of booking.You will be given a full treatment plan and associated costs. If you need a replacement for a lost or broken NHS dental appliance there is an NHS charge applicable of £73.20 per appliance from 1 April 2017.